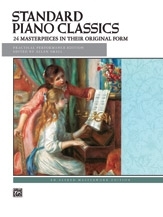 A selection of original Piano music by the master composers of the past four centuries, the New Classics To Moderns series provides the pianist with a repertoire which is enjoyable for the player and listener alike. 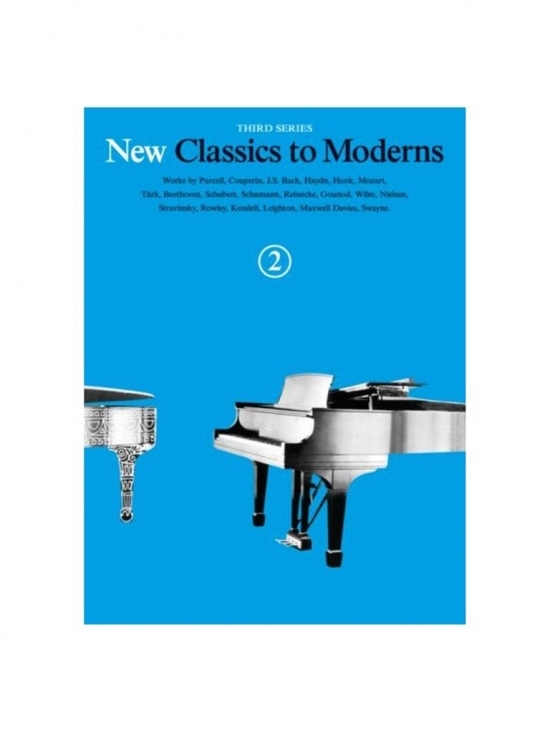 Inspired by the popular series by Denes Agay, each of the six books in the New Classics To Moderns collection contains pieces by a wide range of composers, from the old masters to contemporary writers with works from recent decades. 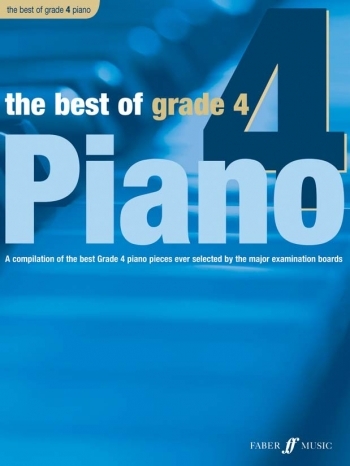 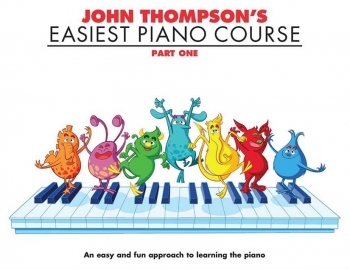 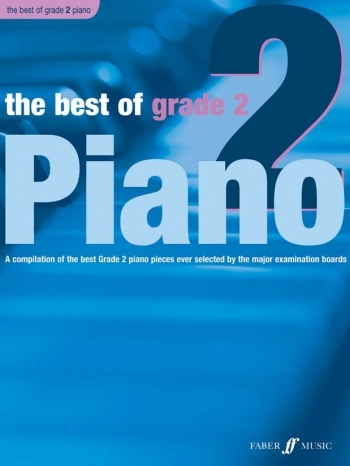 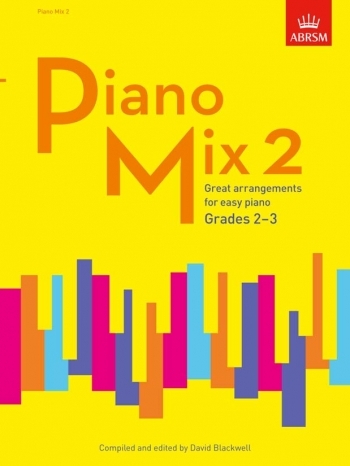 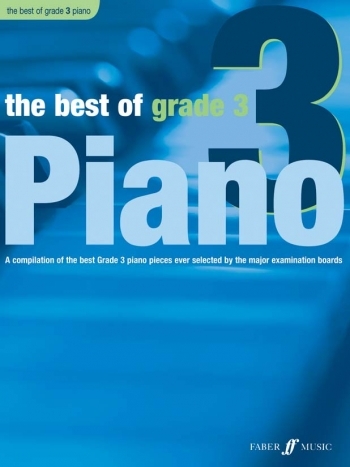 Students, teachers, indeed all pianists, will find the pieces in New Classics To Moderns a priceless source of study material, recital pieces, sight reading exercises — or just relaxing musical entertainment. 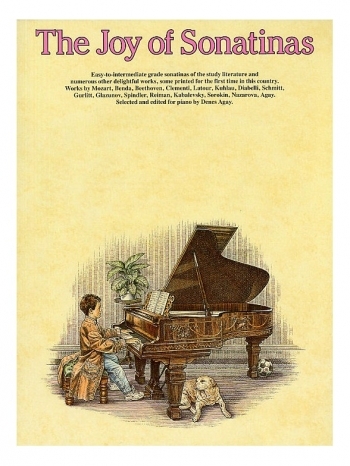 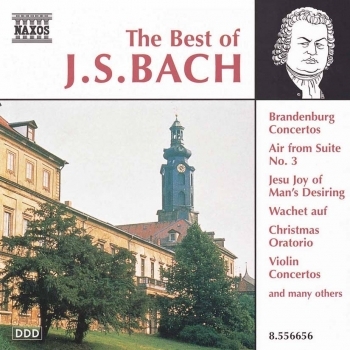 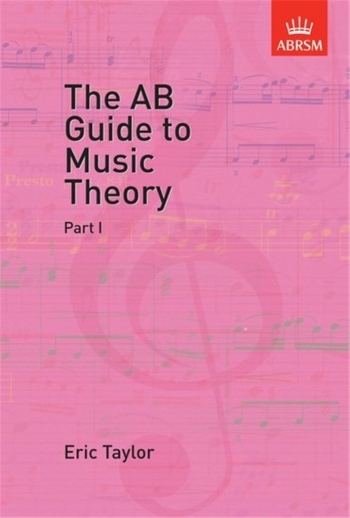 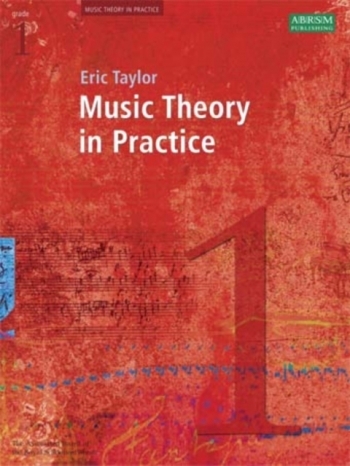 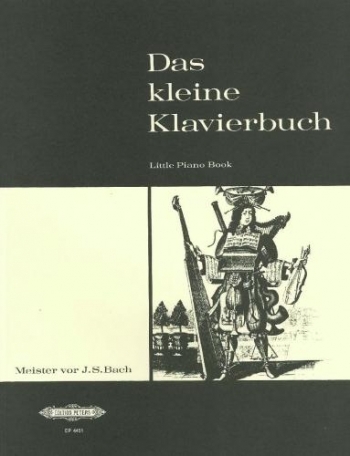 This volume includes works by Bach, Hook, Schumann, Reinecke and Leighton, amongst others.